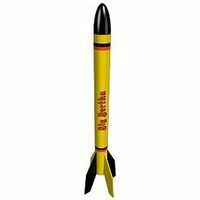 Shop online for 174 model rockets gallery images at discounts up to 44%. 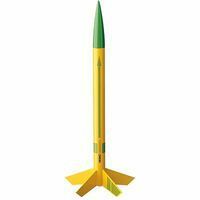 Rocket Kits is the most popular of the 7 model rockets gallery images categories, then Rocket Engines, and Building Materials. Estes Rockets is ranked #1 out of 6 model rockets gallery images manufacturers, followed by Aerotech, and SureFire Rockets. The Baby Bertha is a miniature version of one of the most popular kits of all time, the Big Bertha. The Baby Bertha soars to 575 feet. It has die cut balsa fins and can be launched on A, B and C Estes model rocket engines. Standing 22.4 inches tall and when powered by an E9 engine, this rocket can soar over 700 feet high! The color scheme makes the V2 easy to spot in the sky. This package contains 3 BT-50 body tubes made of high quality spiral wound paper. 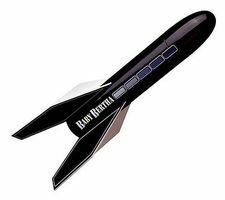 This is a Mean Machine Flying Model Rocket. It's part of the Beta series from Estes. Skill level 2 model for ages 10 and up.